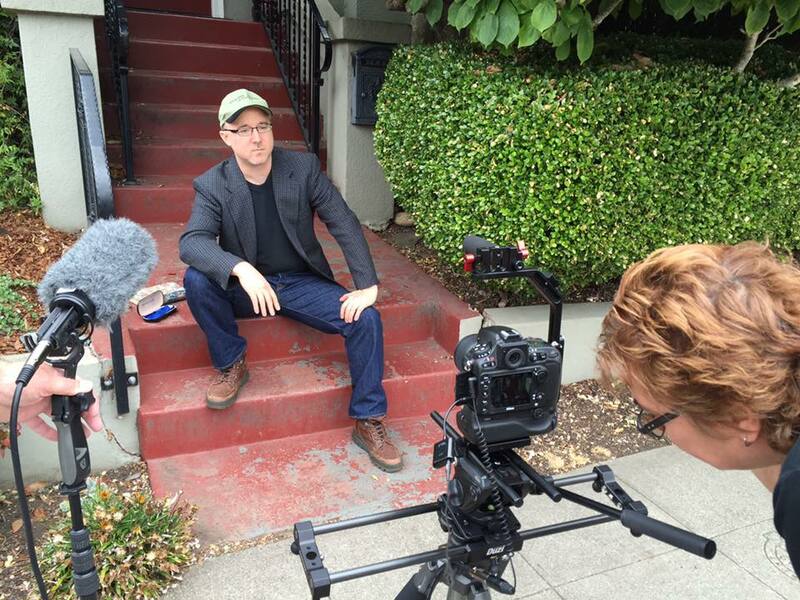 For the eighth time, Barewitness Films participated in that zany, weekend filmmaker’s favorite: 48 Hour Film Project – San Francisco! Once again we teamed up with Sue Jereczek and Hollie Lemarr, who put their camera skills and creative ideas in play. The talented Sassy Sister duo joined us fresh off an award-winning effort in this year’s Seattle 48 Hour Film Project! Kappe Rousseau also reprized her role from last year, providing unique original music. This year’s mad dash entry was Directed and Edited by Matthew Gardner, featuring the barewitness players and friends on both sides of the camera. Our fabulous crew included Nick Doerring and longtime barewitness supporting cast member, John Teixeira. We are in Screening Group A – Buy TICKETS here! Advance purchase is a must! Don’t miss the premier screening of The Big Kick! Watch our Facebook Page for more information. This entry was posted in Announcements by Jan. Bookmark the permalink. © 2013 Barewitness Films, Inc.